Yellow Pages has removed 19 fraudulent listings for "cheap locksmith" services in the Greater Toronto Area and Hamilton that were using the addresses of completely unrelated businesses. 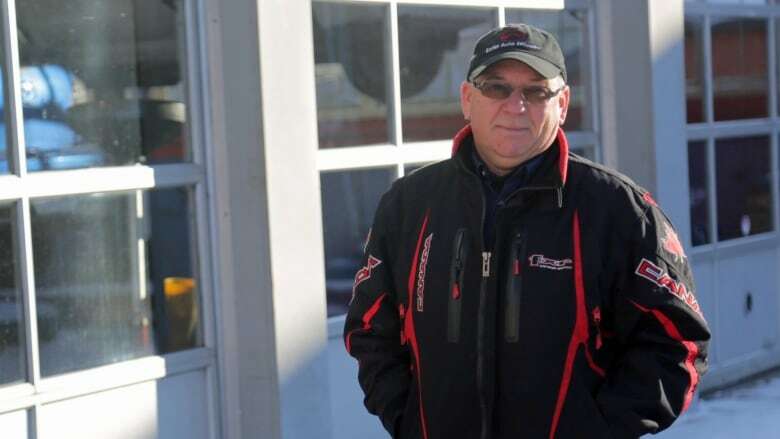 Bruce Eccles, a mechanic in Dundas, Ont., received a call from a friend a few weeks ago who left him a strange message: "Do you know there's a locksmith using one of your addresses?" 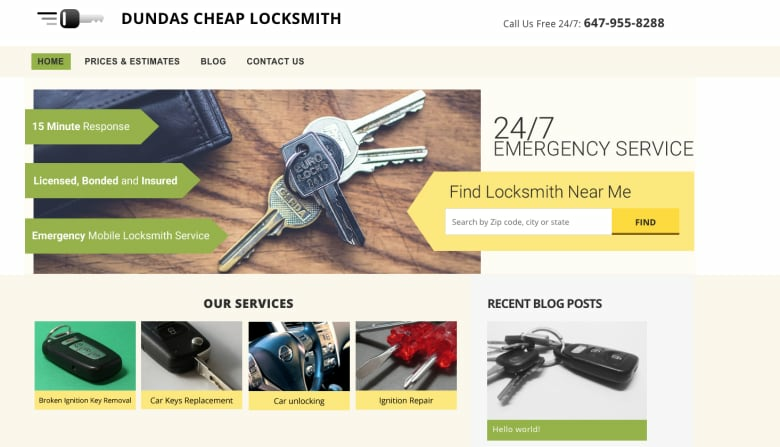 Curious, Eccles searched the Yellow Pages online and found a company called Dundas Cheap Locksmith that listed its address as one of his Eccles Auto Service locations on King Street West in Dundas, about 70 km southwest of Toronto. There's no locksmith at his place of business, so he called the number. "The second we mentioned that that was our address, the lady at the call centre just hung up on us immediately," he said. That's when Eccles discovered he is one of at least 19 businesses across Hamilton and the Greater Toronto Area whose addresses are being used in a locksmith scheme that police say "could be a fraud." The Yellow Pages, too, described the listings as "fraudulent" when asked about them by CBC News and has since removed them. After that first call, Eccles tried calling again to try to figure out what was going on. A person on the other end of the line said the company was "mobile" and could send a locksmith out to help. "My son said, 'Well, why do you have addresses if you're mobile?' She hung up again," Eccles said. "I really don't know whether it's a legit locksmith operation." He said that should worry anyone calling the service. "If you call a locksmith, and they're going to make a lock for you, then they obviously have a copy of the key, to your house, key to your car, key to whatever they duplicate for you," Eccles said. 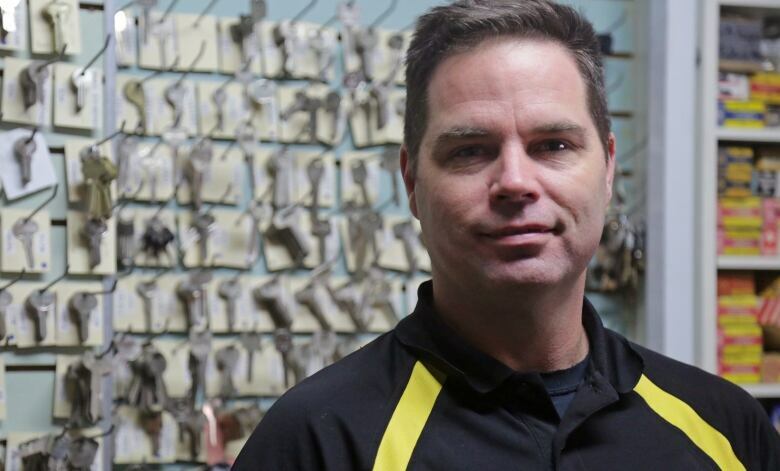 CBC News has learned nearly 20 businesses billing themselves as "cheap" locksmiths have been listed on the Yellow Pages site using addresses of a variety of businesses across the region — from Stoney Creek to Newmarket to Bowmanville. 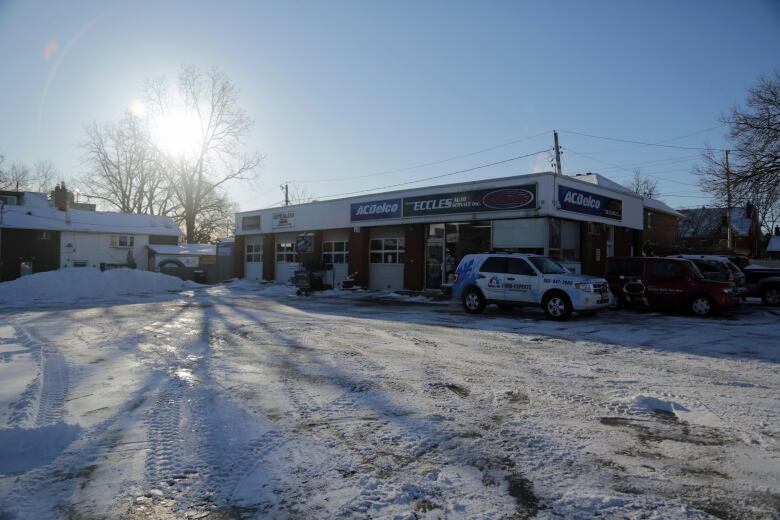 Burlington Cheap Locksmith used an address belonging to an Acura dealership; Waterdown Cheap Locksmith a restaurant; Oakville Cheap Locksmith a tire shop. There was a Stoney Creek Cheap Locksmith, a Pickering Cheap Locksmith, a Mississauga Cheap Locksmith. Around the rest of the GTA, the "Cheap Locksmith" listings referred to addresses belonging to some Petro-Canada locations and auto repair shops. This week, in response to questions from CBC News, Yellow Pages investigated and said it would take down 19 listings that appear to be connected to the same person. "The addresses provided by these locksmith businesses … as a matter of fact do not belong to them and are thus considered fraudulent," said Joëlle Langevin, a Yellow Pages spokesperson. "As a result, we are immediately taking down the locksmith business listings from our platforms and making sure that those addresses are no longer associated with the locksmith businesses. "Having the correct business information for our customers across our platforms is our main priority, as is making sure that we take all possible action towards fraudulent listings." CBC News called two of the numbers listed on the website cheaplocksmith.ca and in the Yellow Pages. The phone was answered with variations of the phrase: "24-7 service, how can I help you?" A few times, the person on the other end hung up as soon the caller asked whether they had reached Dundas Cheap Locksmith. Another time, a reporter asked if they could bring a key in to have it copied. The reporter said they had seen an address online for the company. "My company is a mobile service. We don't have a physical address. 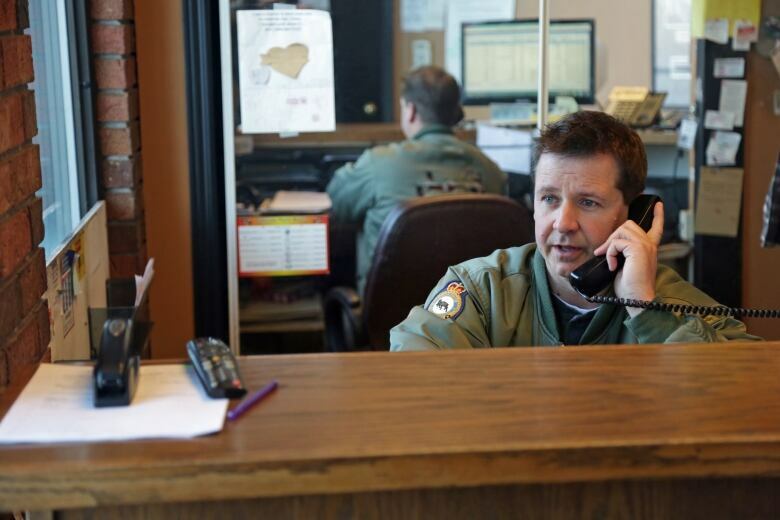 We are accepting the calls and send a technician to the area," said the person taking the call. She never acknowledged the websites CBC had seen or the listings showing addresses for physical locations. It's not clear where the call centre is for all the numbers associated with the "Cheap Locksmith" listings. The website cheaplocksmith.ca that uses Eccles's Dundas address asks customers to enter their "zip code, city or state." In one of the calls with CBC News, a representative asked repeatedly for a ZIP code. Note: CBC News did not identify that a reporter was calling in the above conversation. The clip has been edited for length. In another call, CBC asked to speak with someone who could answer questions about the fact that Yellow Pages had deemed the listings fraudulent. "It's a locksmith service," said the person taking the call. "You need a locksmith?" "Manager's not available, sorry," she said and hung up. The cheaplocksmith.ca website is registered to the name Sammy Baluba. A recorded message said the phone number listed in the domain registry was not valid. Two text messages sent to that number were not returned. Hamilton police Detective Sgt. Greg Doerr said he looked into the operation when Eccles called police about it. He said it is the responsibility of Yellow Pages and the website hosting company to remove listings and references to addresses that aren't accurate. For police to pursue the matter, he said, there would need to be concrete evidence of "economic gain through deceit." "In essence, by definition, it could be a fraud," he said. But before pursuing criminal charges, police recommended that Eccles seek other remedies, such as talking to Yellow Pages. "Always be cautious of the websites that you're going to," Doerr said. 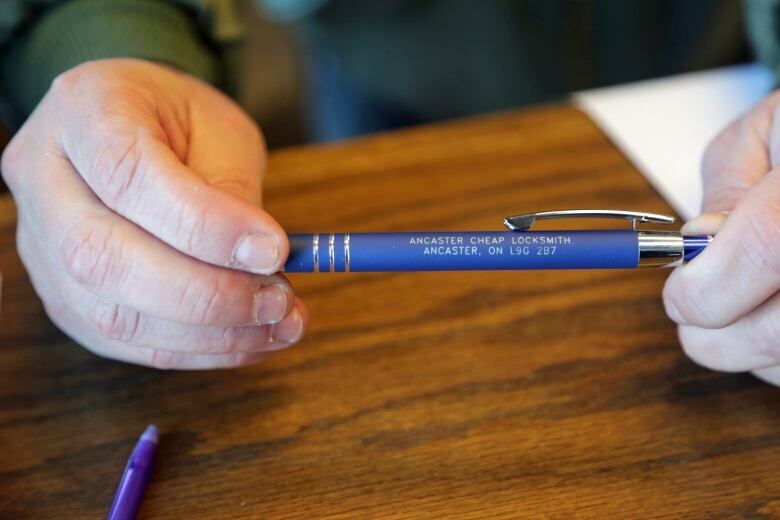 Craig Brookhouse thought it was a simple case of mail getting mistakenly delivered to his Elite Automotive location in Ancaster, Ont., when he received a pen emblazoned with the name "Ancaster Cheap Locksmith" instead of that of his own business. He continued to receive the kind of swag small businesses get to try to entice them to sign onto promotional deals. That's when Brookhouse realized somebody was using his address. He confirmed it with a Google search, and then let Eccles know. Both found the situation troubling. "If you just said you're going to have some guy show up in some minivan that says 'Locksmith' on the side, that's a little scary," Eccles said. "But if you have an address attached to that, it looks like there's a legitimate business." Alvin Dorder, a Mississauga-based locksmith, said the Association of Ontario Locksmiths has heard complaints about fake online listings for more than a decade. "They will have $15 service, something to entice the customer to make the call," he said. "But the labour ends up being about $300 or $400." "The call centres we've been able to track down to anywhere between New Jersey and Florida," he said. Eccles's friend Derek Dix's Dundas Lock and Key shop has been on King Street West since the early 1980s. He'd heard of the kind of operation Eccles was describing and was "fed up." He called the number, asking to get a key cut. He said the person on the other end eventually told him she was in Florida. "Unfortunately, the lack of regulation in our industry dictates that this kind of thing can happen," he said. "All I can do is continue to provide our customers with good service and tell people, when they require a locksmith, take a minute and ask around, ask friends," he said. "If you can't trust your locksmith, who can you trust?"